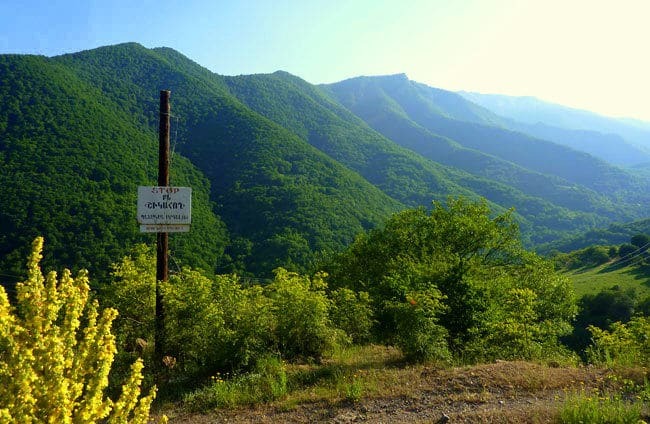 The second largest forest reserve in Armenia, Shikahogh State Reserve is so unspoiled that large parts of it remains unexplored to this day. The forest is believed to be home to animals including leopards, bears, wild goats and vipers and it is also thought that Shikahogh State Reserve has about 1,100 species of plants, although its fauna has not yet been fully explored. The reserve was threatened by a planned highway in 2005, but environments successfully lobbied for the forest’s future to be protected. The reserve also has a number of very beautiful waterfalls to enjoy.